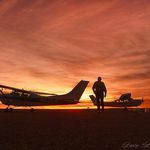 You will then fly into Dalhousie Artesian hot springs where you canrelax and soak in the largest thermal ponds in Australia which range in temperature 38 to 43°C, whilst experiencing the native flora and fauna in this idyllic, isolated environment. 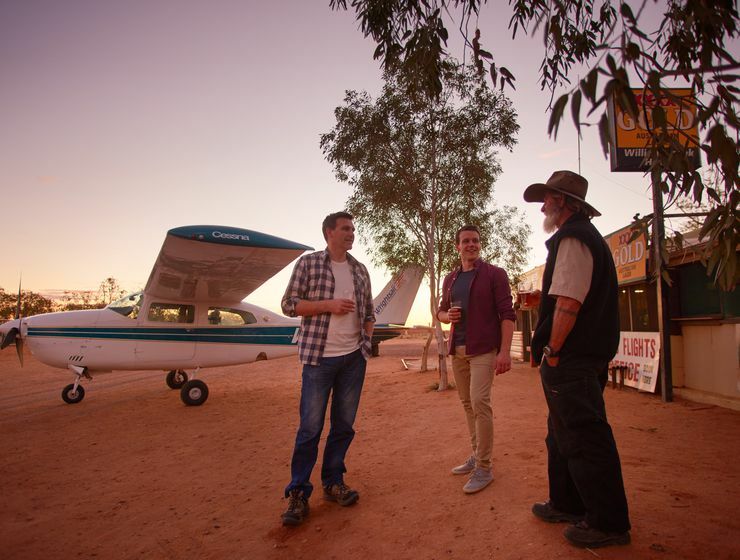 The trip will include a picnic lunch (with beverage of your choice) so that you can truly relax in style before returning the Coober Pedy in the afternoon. 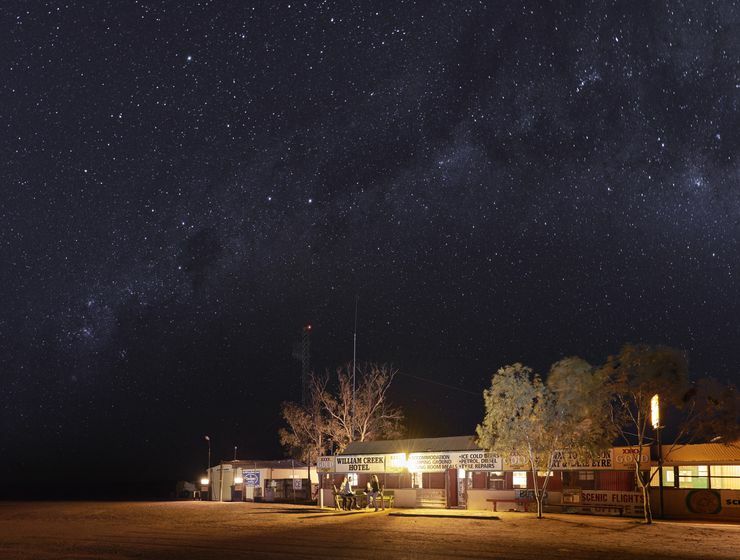 Other highlights include crossing the historic original Ghan railway line and the famous Oodnadatta track. 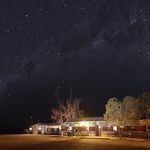 National Heritage-listed Dalhousie Springs has been used by Aboriginal people for thousands of years as a source of food, shelter and medicine. 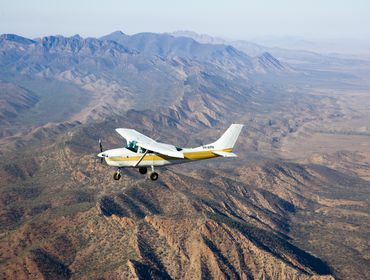 See Wilpena Pound from the air and fly over Elder Range, Edeowie Gorge, Lake Torrens, the Heysen Range and St. Mary Peak. 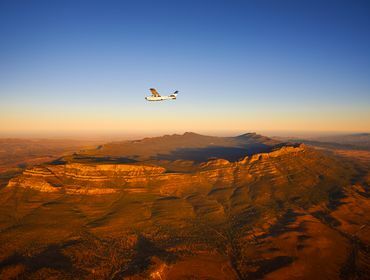 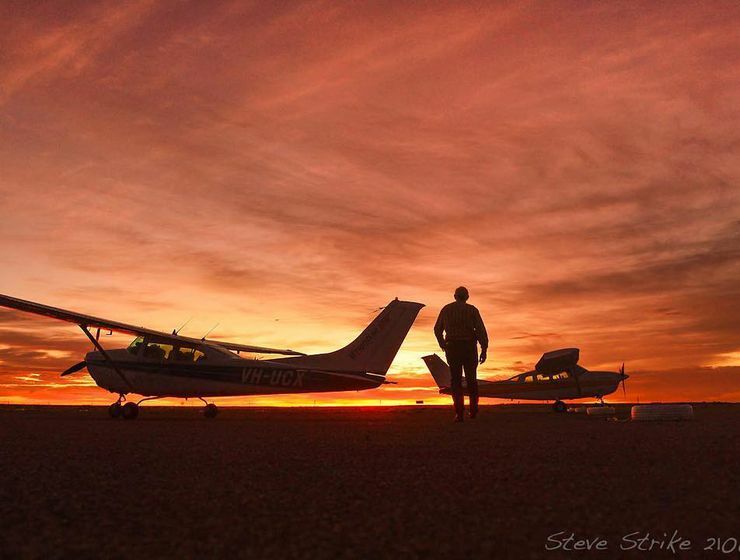 Fly over Wilpena Pound, the Western Plains, Parachilna Gorge, Blinman, the Bunkers Range and Skytrek 4WD Track. 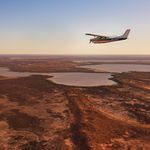 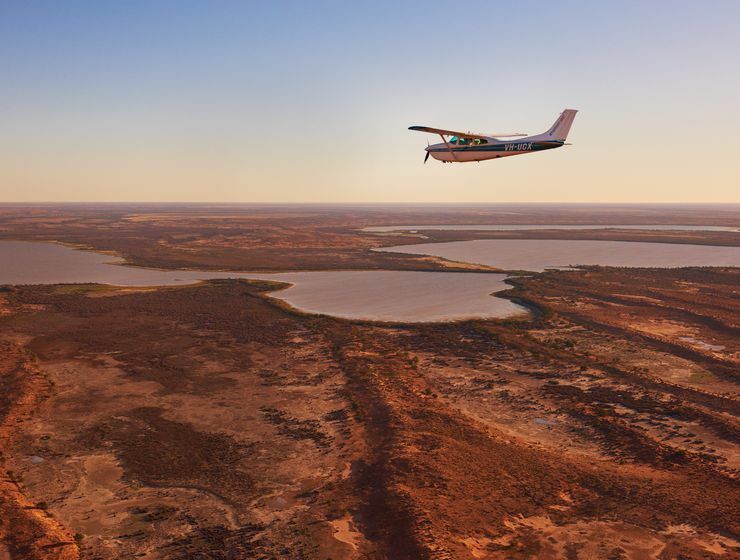 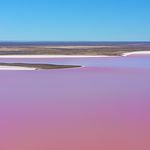 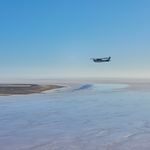 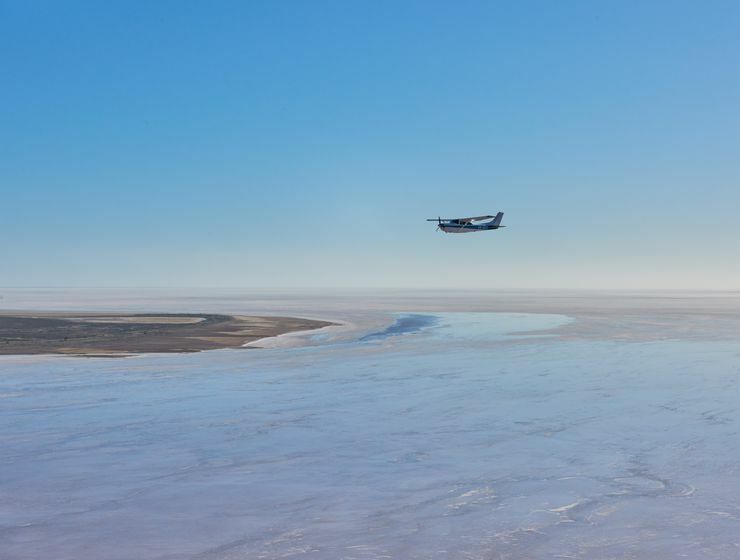 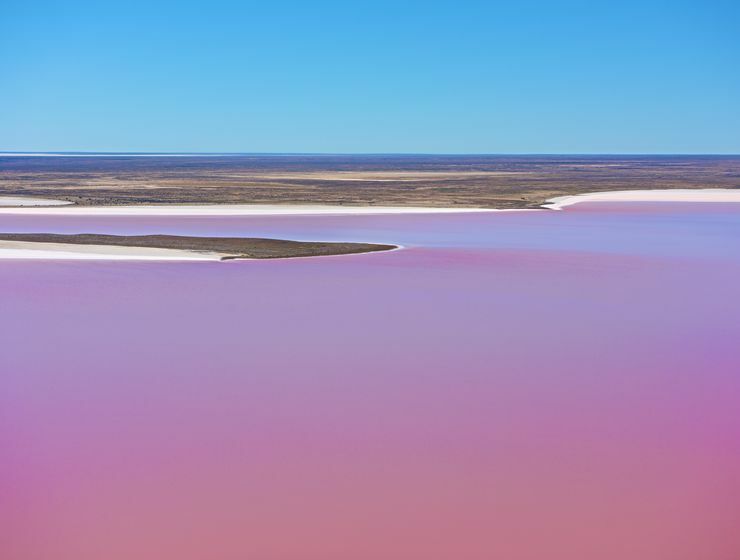 See Wilpena Pound, Brachina Gorge, Parachilna, Marree and Lake Eyre. 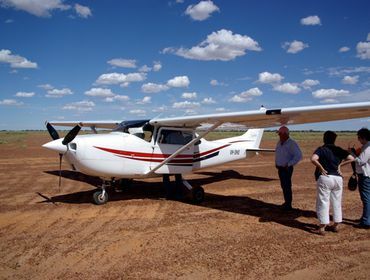 Land at remote Muloorina Station. 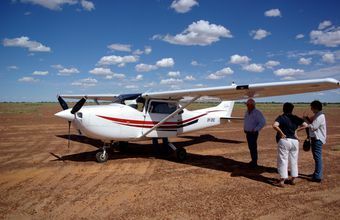 Return over the Leigh Creek coal fields and the Gammon Ranges.